The Scarabeo 8 semi-submersible rig. 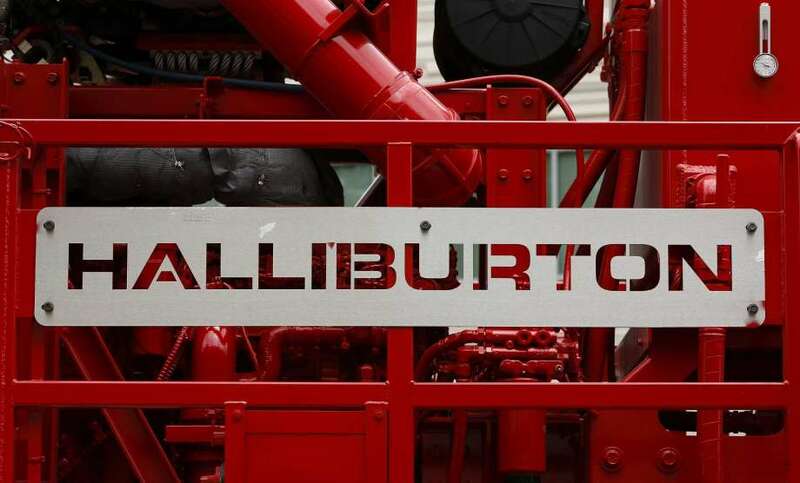 Shell has drilled a dry well near the Knarr field in the Norwegian North Sea. The Scarabeo 8 rig drilled the wildcat well 34/5-2 S targeting the Tyttebaer prospect. The well has been permanently plugged and abandoned. 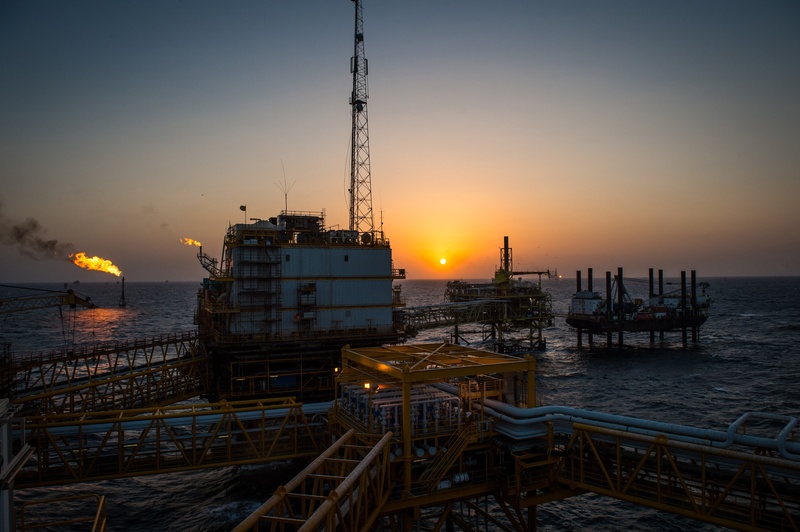 The exploration well was the ninth to have been drilled in production licence 373S, which was awarded in 2005. 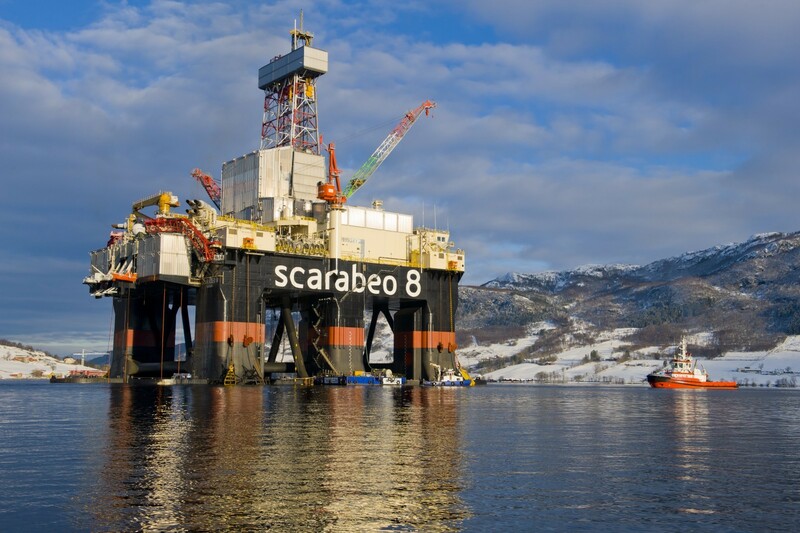 Scarabeo 8 will now be drilling wildcat well 6304/3-1 in the Norwegian Sea in production licence 832, where Shell is the operator.